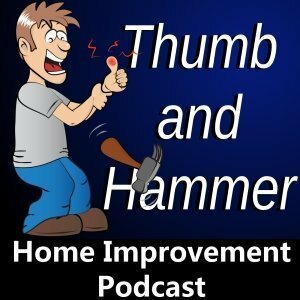 Allow me to share my successes and frustrations and you will know what to expect with your own home improvement project. You will see what worked and what could have been done better. The head scratching and learning curve are all out in the open. Join the other homeowners, DIYers and home improvement enthusiasts who have subscribed to my newsletter. Sign up for my mailing list and get free updates in your inbox whenever new content is added to the website. Hey there… can you tell that I am working on a new look for the website? Some things may look a little messed up while I tweak it, but most things should work… Please excuse the mess.